This article has been published 10th April 2019 on Public Seminar and it is available on my Acedemia.edu. 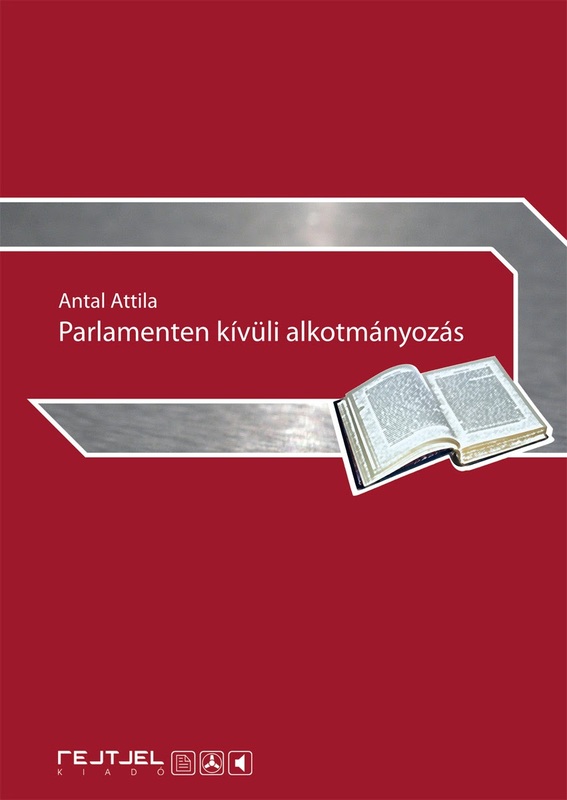 While the procedural legitimacy of this new constitutional system was relatively strong, the Hungarian political elite were insufficiently critical of the global and local inequality that was being produced by Hungary’s entrance into the world market. 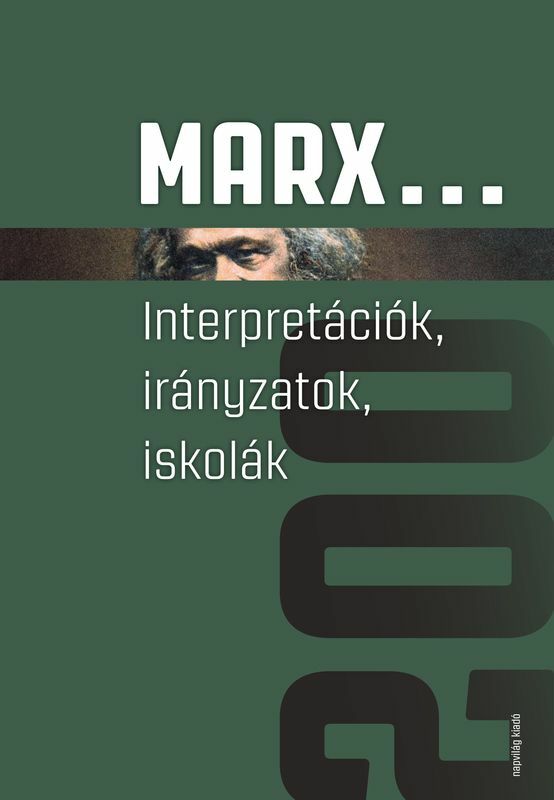 This constitutional system proved unable, on its own, to compensate the economic losers of post-communism either in Hungary or elsewhere in Eastern Europe. The politics of austerity this inequality provoked has, over time, caused people in these countries to become overloaded with anger and resentment towards the democratic constitutional system constructed in the early 1990s. This is not a new argument. In 1998, for example, Béla Greskovits argued that the neoliberalization of the economy would bring about “the end of patience” in Eastern Europe. 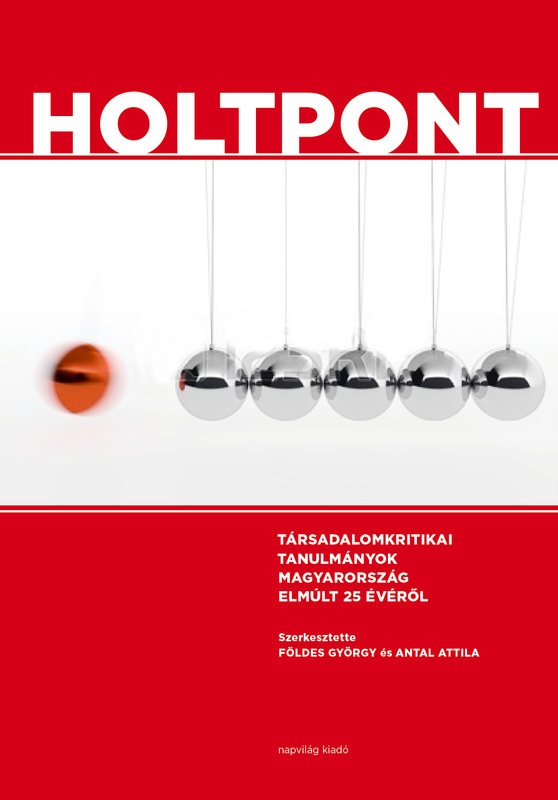 In a more recent work, David Ost went further, stating that this situation created a “wrathful people” and strengthened the latent base of the subsequent populist turn – a turn that has played out on the Hungarian political stage since the 2000s. In this sense, the Orbán regime was born out not out of the “revolution” in 2010 when the Fidesz gained super-majority in the Hungarian parliament, but out of the long agony of the experienced failure of an institutionalized, constitutionally-liberal democracy. Even given this history, however, the Orbán regime is not just a product of a declining liberal democracy. Indeed, it shows a new tendency towards state autocracy. But this is an autocracy that is financed by the EU’s neoliberal policies, especially by German automobile companies. According to Peter Bloom, for example: Germany has been charged with continuing a tradition of market driven political authoritarianism, updated for the 21st century, a classic and still tragic tale of a stronger country using its power to exploit a weaker nation at the behest of international finance. In addition, Wolfgang Streeck has argued very sharply that: "The international relations embedded in the [European Economic and Monetary Union (EMU)] consolidation state are highly asymmetrical. Economically weak countries, while in the majority, face a small number of economically strong countries in a position effectively to dictate to them, by threatening to withhold financial support. Germany, on account of its regained economic power after 2008 and as the main beneficiary of EMU due to its export strength and to currently low European interest rates, de facto governs the EMU as a German economic empire." It seems that the Hungarian government tends to support these neoliberal actors, but there are significant changes in this pattern. Before 2010 the social-liberal governments spent HUF 133 billion on non-refundable state aids (of this German companies were awarded HUF 40 billion). Between 2010 and 2018 the nationalist Orbán government expended HUF 288 billion for the same purpose (the German interest is more than HUF 100 billion). This means that Hungary, in last 14 years, has awarded more than HUF 140 billion to German enterprises. Favoring the neoliberal agenda requires even more shocking elements. It is unremarkable that the Orbán regime seems to be more generous in financing authoritarian neoliberalism than its predecessor governments, but the way Orbán started to exploit workers is totally unprecedented. 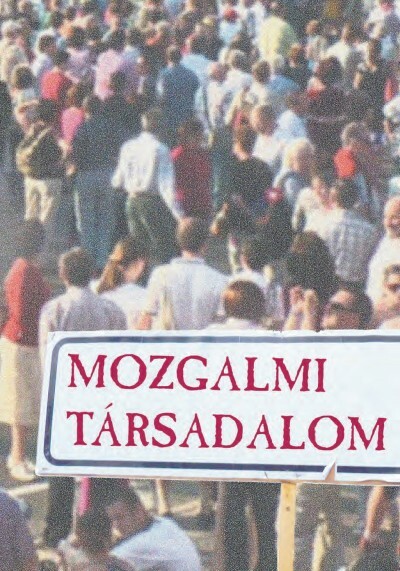 After 2010, the regime incorporated the worst of Thatcherism into Hungarian labour laws. This process began not with the so-called “slave law” of December 2018 (a law that caused several protests at the end of 2018 and early 2019), but with new work law of 2011. This law significantly weakened both trade unions and worker protection while at the same time restricting the capacity to strike. In the public sector this has made legal strikes nearly impossible. The more recent slave law, which forces overtime on workers, has only exacerbated this previously existing problem by allowing companies to demand that their staff work up to 400 hours of overtime each year. 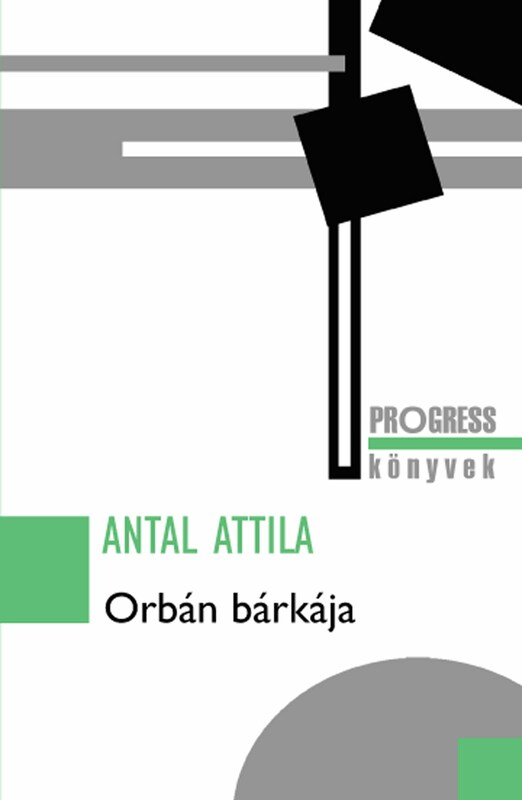 When these laws restricting worker’s rights are read in combination with the capacity of the government to dole out billions of dollars in grants to already-massive corporations we can see how neoliberal autocracy is being reinforced by a multi-faceted autocratic state in the Hungarian context. Democracy in Hungary is being undermined not just by the authoritarian state, but by authoritarian neoliberal capitalism. In my view, the most important challenge of our time is that of preserving democracy under the pressure of this multi-faceted (state and market) autocracy. 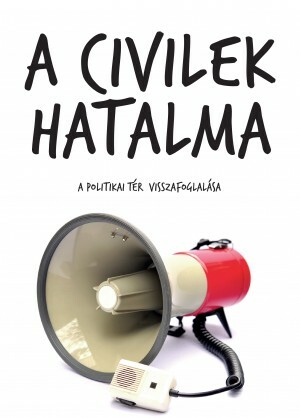 It is very dangerous that the social legitimization of non-democratic structures is an ongoing phenomenon in Hungary. Indeed, there is an increasing social acceptance of autocracy combined with a marked lack of support for democracy in Hungarian society today. In this sense, it is crucial that the conspiracy theories being raised about George Soros have become influential, and that public debate is being overwhelmed by anti-Semitic hate campaigns. What is, perhaps, most frightening is that Hungarian youth seem to prefer non-democratic or authoritarian systems of government to democracy. According to research done in 2008 and 2012, only 40% of those between the ages of 15-29 think that democracy is better than any other political system. Nearly a third of those polled were unable to decide whether democracy or dictatorship is better for them. A further 14% expressed the view that, in some circumstances, a dictatorship is in fact better than democracy. It is true that some kind of disillusionment about democracy has always existed in Hungary. 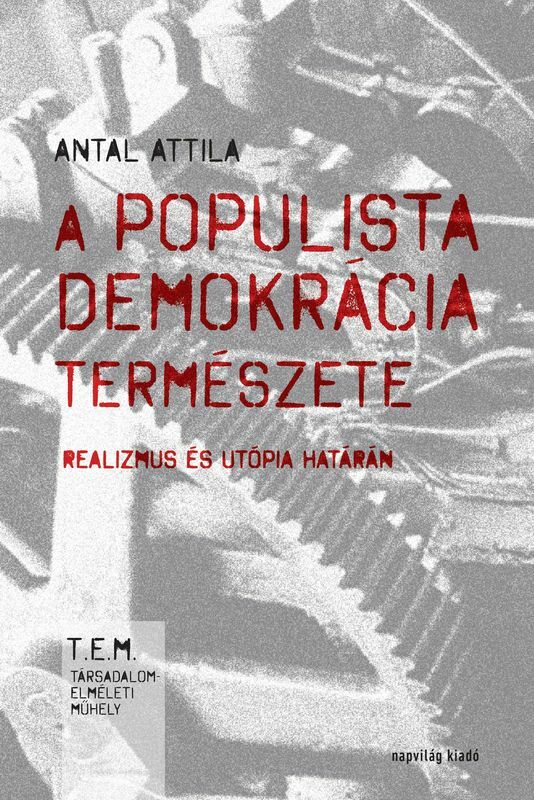 But the fact that the youngest Hungarians, those born and socialized within the framework of an autocratic system and its effects, exhibit such high levels of distrust of democracy is unthinkably dangerous. This is why so necessary to study the cultural dimensions of authoritarian regimes. After all, the new authoritarian network is on the rise, with the representatives of right-wing populist nationalism (Orbán, Putin, Netanyahu, Trump, Bolsonaro, Erdoğan, Salvini) seeking to create both European and international authoritarian networks. 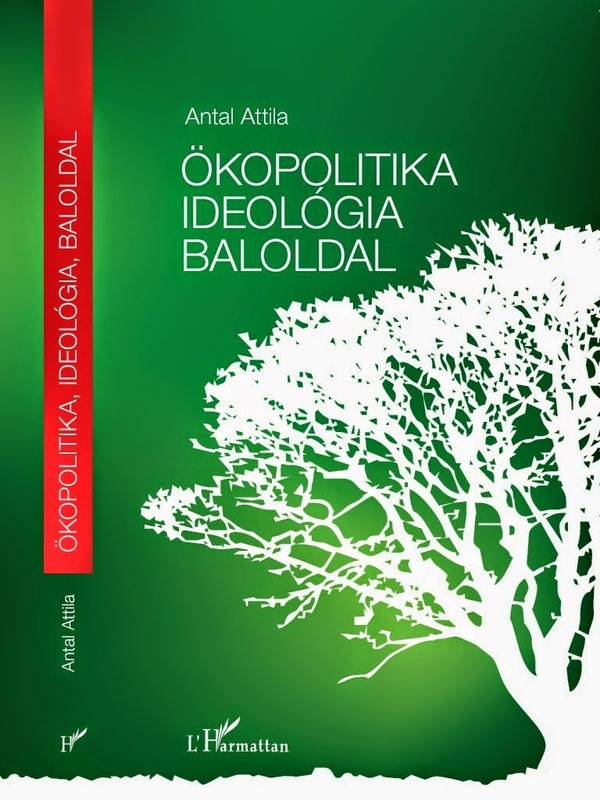 As organic intellectuals, we should put an emphasis on doing the deep investigations that need to be done to understand and critique the political and economic theories that lie behind such regimes – particularly those theories elaborated by figures such as Carl Schmitt, Stephen Bannon, Aleksandr Dugin, and Olavo de Carvalho. The cooperation of market and state autocracy is very dangerous because authoritarian populist parties establish their system on the “rule by law,” dramatically undermining democratic institutions also based on the “rule of law.” If we want to do something about it, it is time to recognize that it is not enough to act only against state autocracy. We must also work towards breaking down market autocracy.